In our today’s game, we will join Hue on his journey into dangerous grey lands searching for colored fragments in order to find his lost mother. These fragments will allow Hue control dyes, as we will go along the story and solve puzzles. Colored fragments will appear in the mystery as we make a trip. 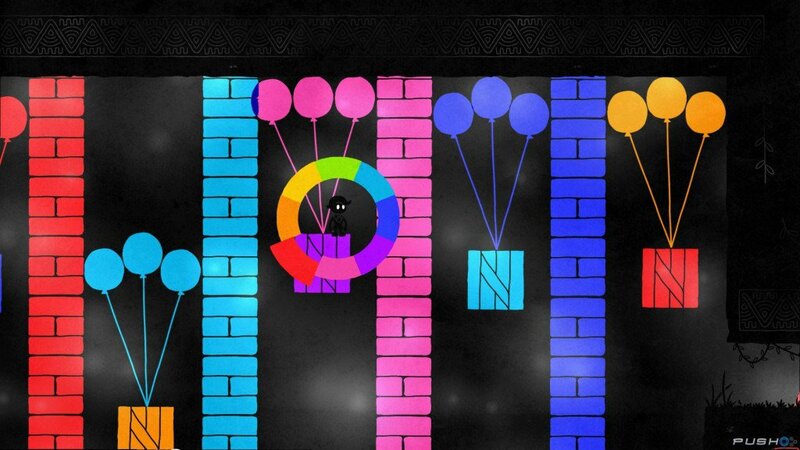 You can change the dye with the help of right stick of a gamepad. Obstacles will disappear when we select the same color from the background. 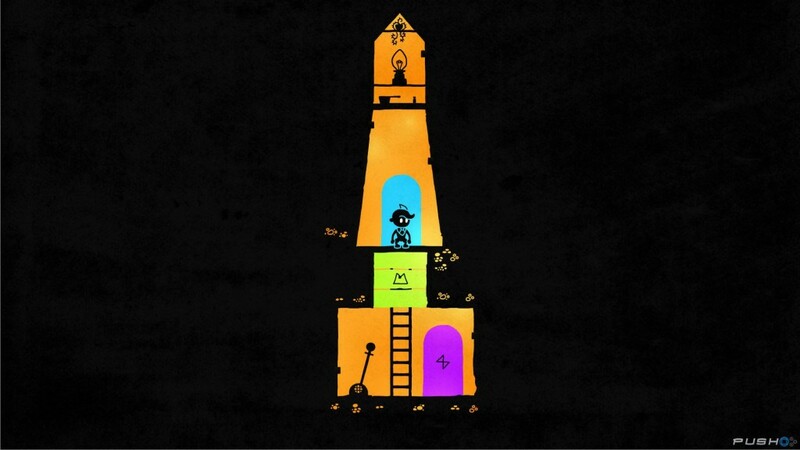 With time, there will be even more colors and puzzles. Soon, players will be able to make almost everything disappear. Crates, rocks, balloons, moving platforms and other things may not only help you, but also get on your way to your mother. Just remember: sometimes, there is only one color that separates you from death, so think carefully! However, Hue is not only about puzzles. Dangers will be waiting behind every corner, so players will have to show some reflexes, switching colors as quick, as possible. In order not to drown, fall or get on the way of a laser one will has to use all colors, and maybe he will have to avoid death. By the way, Hue is not the only one able to change colors. Sometimes we will have to jump over blocks changing their color themselves or dye objects with slime. The moment you think, you have changed the world, it starts changing itself. You never know whether these changes will benefit you, or do harm. The world is so unstable, you can’t distrack for a second, even if you have all colors in the world! 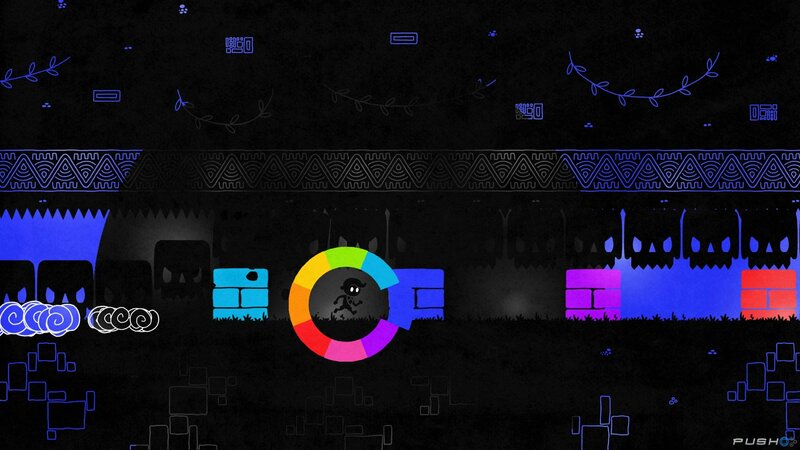 As Hue is inseparably connected with colors, 10% of players experience a lot more troubles than others due to color-blindness. For them, developers had prepared a system of symbols, which will make the game available for everyone.